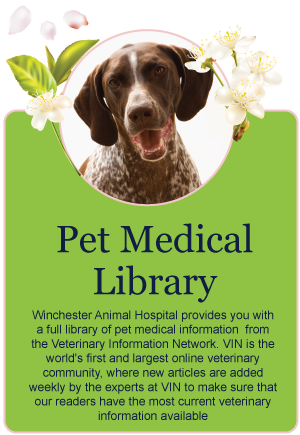 Thanks to advances in veterinary medicine, pets are living longer than ever before! 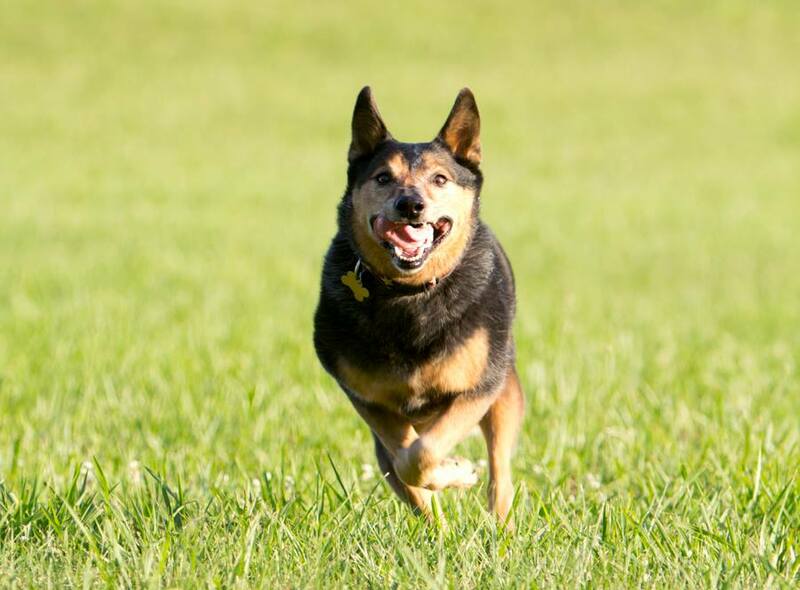 With increased lifespan comes an increase in types of ailments that can affect senior pets. As pets reach their golden years, there are a variety of conditions and diseases that they can face. Weight and mobility changes, arthritis, kidney, heart and liver disease, tumors and cancers, hormone disorders such as diabetes and thyroid imbalances and many other geriatric issues. Just as our health care needs change as we age, so do our pet's. 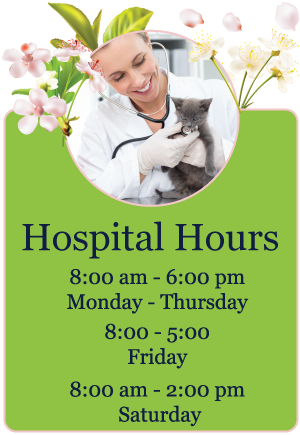 It is critical for pet owners to work closely with their veterinarian to devise a health plan that is best for their senior pets. 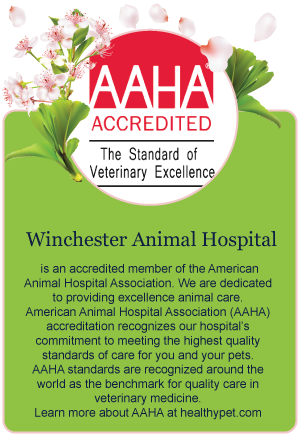 Our recommendations are that your pet receives twice yearly exams, comprehensive blood work and routine dental care.